Beauty is in the eye of the beholder; our homes are a space where we can truly reflect who we are and embrace what we love. 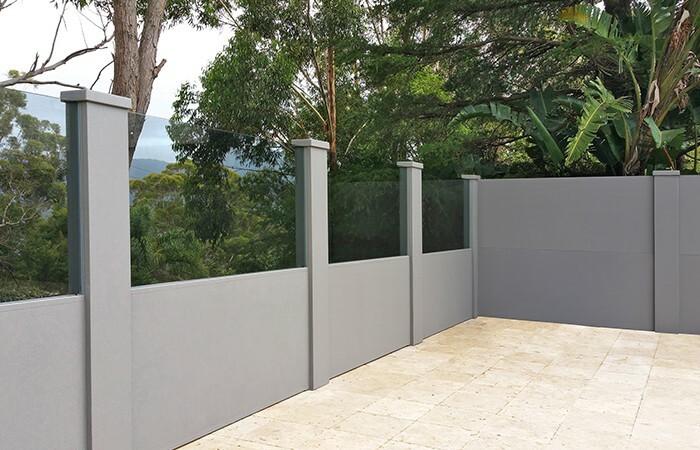 Boundary walls are not just for property demarcation; they provide serenity from the outside world, offer security for you and your family and frame your outdoor space. 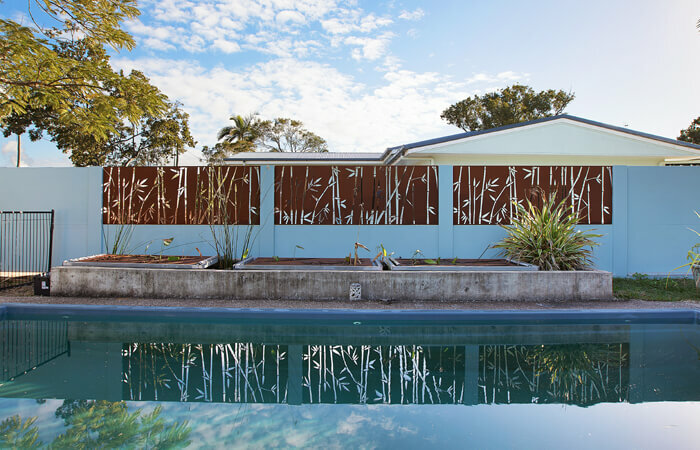 Give your backyard the backdrop it deserves with these striking boundary wall ideas! Mix up the texture of your modular panels with timber panels for a timeless and vibrant feel. 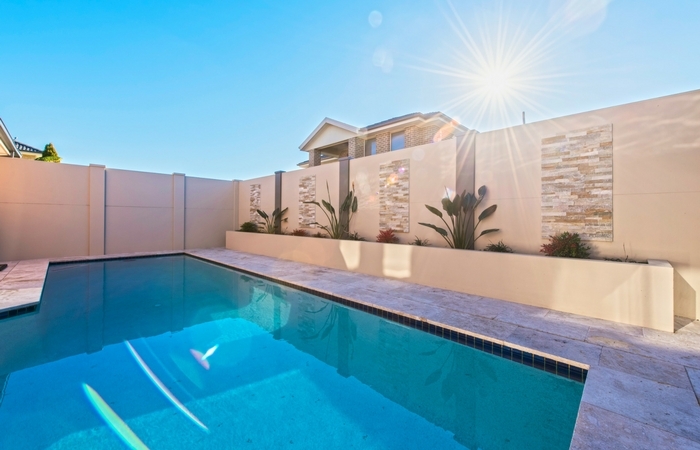 Glass infills have fast become a luxe premium fencing material, favoured in poolside or scenic outdoor area applications. What a view! Textured feature walls create a focal point for your outdoor space; if a whole wall is too overbearing, consider some feature tiles! 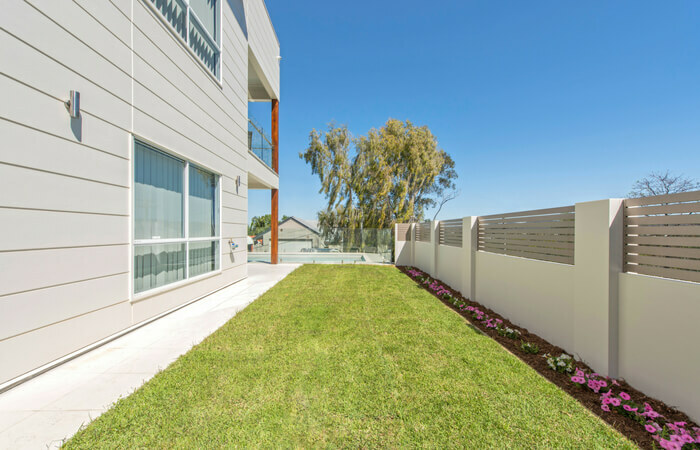 As people are shifting toward boosting the functionality of every inch of outdoor space they have, we’re seeing a huge increase in front boundary walls to create a livable, usable front yard! 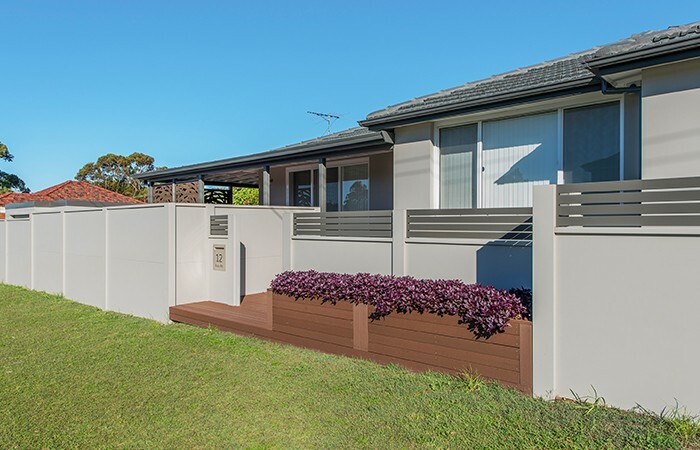 Slats have become a popular choice of infill over the years, and they aren’t going out of fashion anytime soon…from aluminium to timber, add a splash of texture and detail to your wall design! 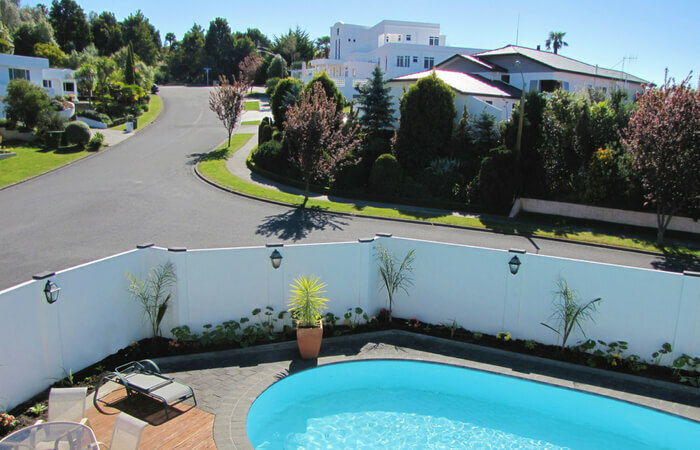 Incorporate landscaping features into your boundary wall for a truly unique design! Consider garden beds, flower boxes, wall planters or climbing plants. Weathered steel is a trending building material that will offer a rustic, industrial chic edge to your outdoor design. 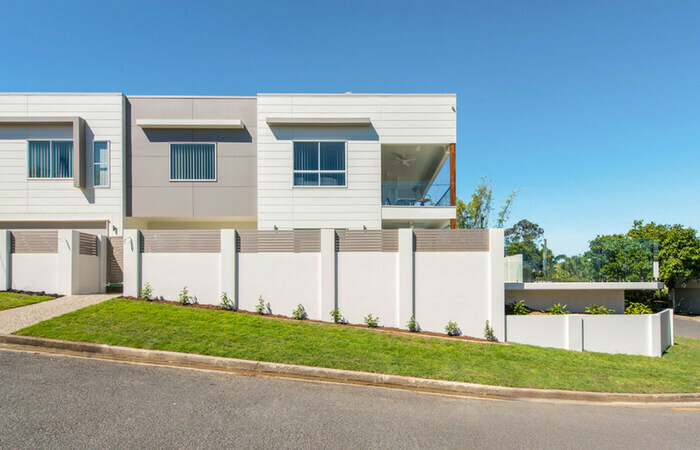 Welcome to the secret weapon for sloping blocks and uneven lots; integrated retaining walls! 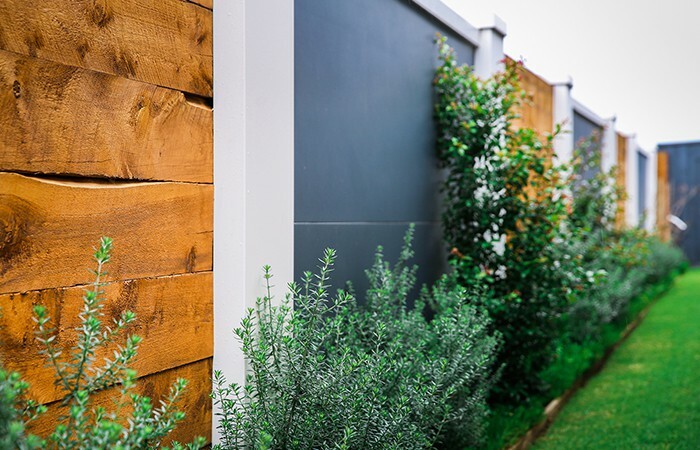 Our modular wall systems can integrate up to 750mm of retaining into your boundary wall for a seamless, multi-functional solution! Go with the flow! If you’ve got a unique boundary line, we’ve probably got a creative solution waiting for you. 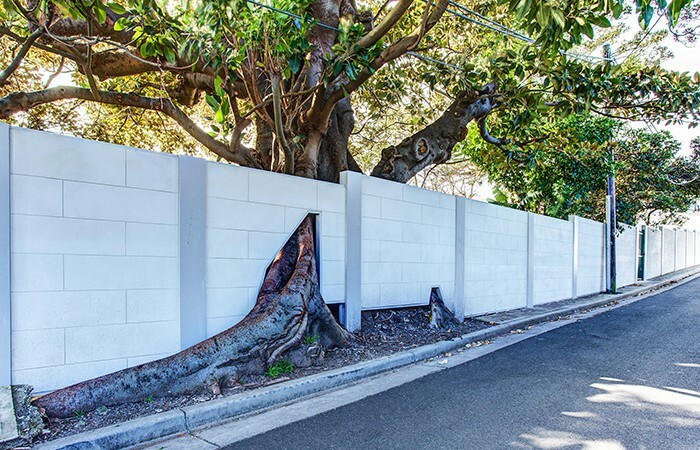 Want some more information or advice about your boundary wall needs? Use our online Quick Quote tool, call our friendly team on 1300 556 957 or simply enquire below!